Almost the same hairstyle. I did some research on the new hair style and I found some similarity with other characters hair!. HD Wallpaper and background images in the Barbie Movies club tagged: photo. 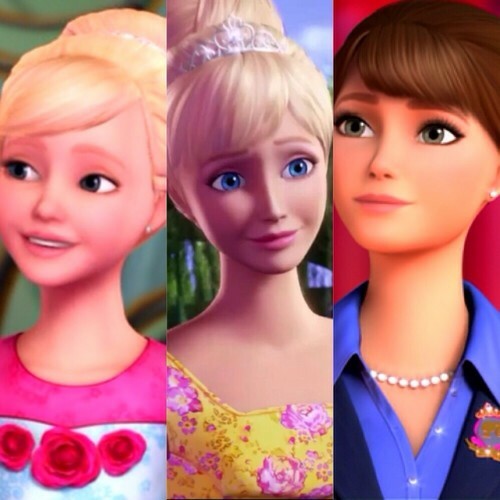 This Barbie Movies photo contains portrait, headshot, and closeup.